A loan of $350 helped to buy farm inputs. Judy is a married woman. She has one child. She describes herself to be honest. She operates a farm where she grows crops. She has been involved in this business for 10 years. Judy's business is located in a fertile place and her primary customers are large scale. She describes her biggest business challenge to be lack of funds. 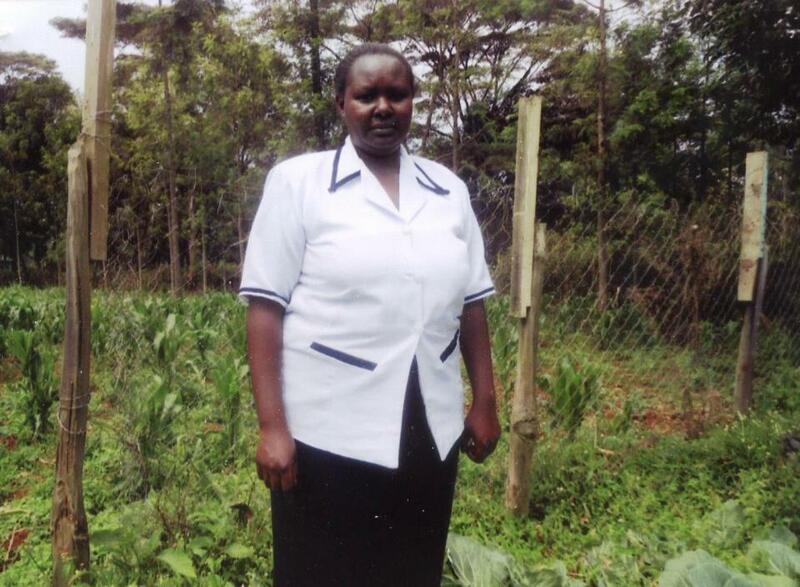 She will use the Kes 30,000 loan to buy farm inputs. Her business goal is to expand within five years. She hopes that in the future, she will do large-scale farming. This is her second loan with SMEP Microfinance bank. Her previous loan was repaid successfully. This loan is part of SMEP's effort to empower small to medium-scale farmers in Kenya, where agriculture employs more than 75% of the work force. SMEP loans support a range of agricultural needs, including livestock, egg production, and farm inputs such as fertilizer, seeds, animal feeds, vaccination and farm equipment. Loan terms are structured around the maturity of the crop and/or the payback period of the inputs purchased. By supporting this loan you are helping farmers increase their production capacity, employ others and contribute to food security in the country.